reachthenteach.com: Big Ideas About Math Education: Using "Talk To Me" To Teach The Language of Math! 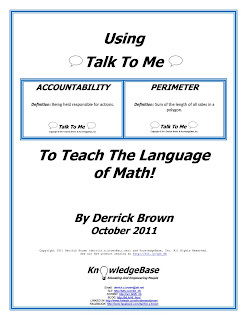 Big Ideas About Math Education: Using "Talk To Me" To Teach The Language of Math! 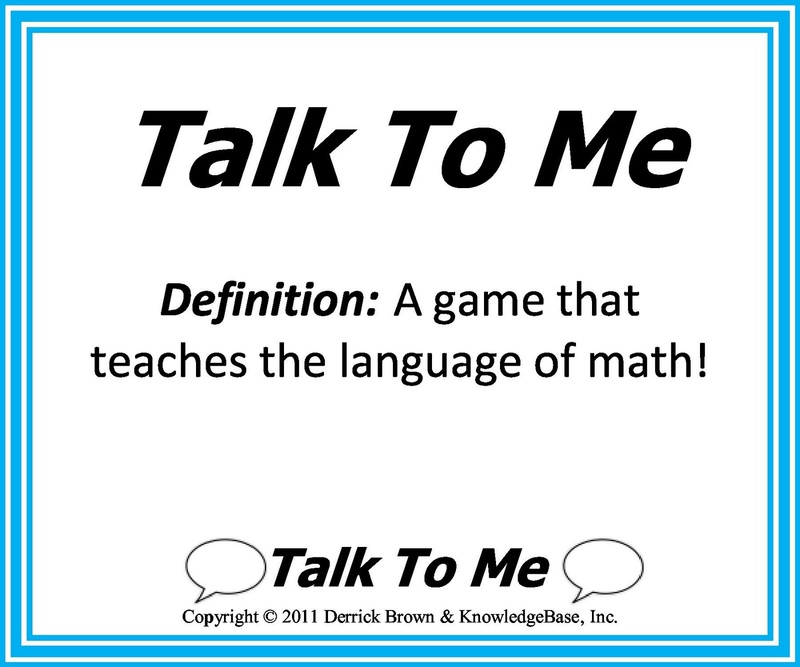 We conclude our "Big Ideas About Math Education" series with the language skill-building game "Talk To Me". This FREE 24-page guide introduces teachers to playing "Talk To Me" in their classrooms! Download it at http://bit.ly/tpt_uttt! Labels: Math, Talk To Me - Teach The Language of Math!